Beautiful 2 BR Clipper Court which has been thoroughly updated with new flooring, kitchen appliances and counters, bathrooms, custom window treatments, new furnishings and paint all in coastal colors, new light fixtures, systems, etc. 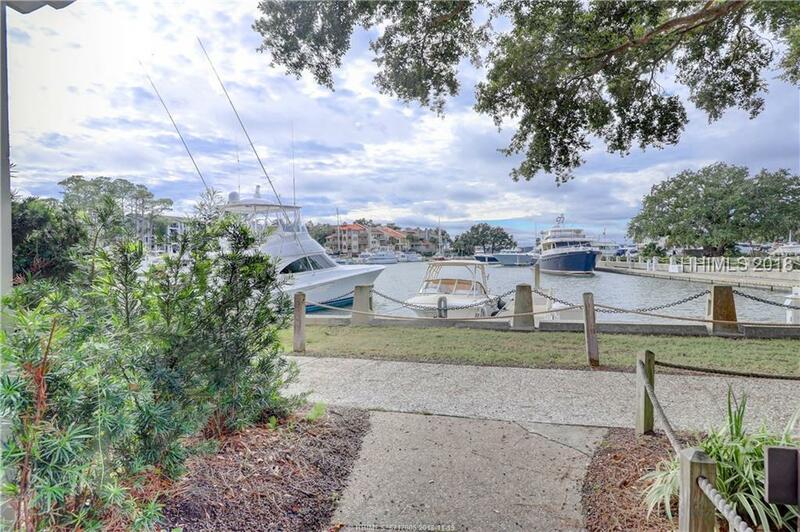 Clippers are just steps from the marina, the Liberty Oak, and all the shopping and dining in Harbour Town. Enjoy a direct view of the harbour and boats from the living room, master bedroom, and deck! Offered furnished and 100% turnkey! Updates completed in 2017 so already strong rental income will grow with each year!